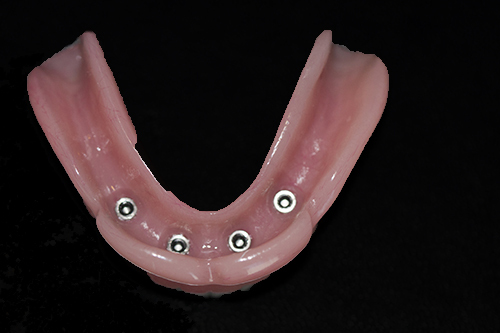 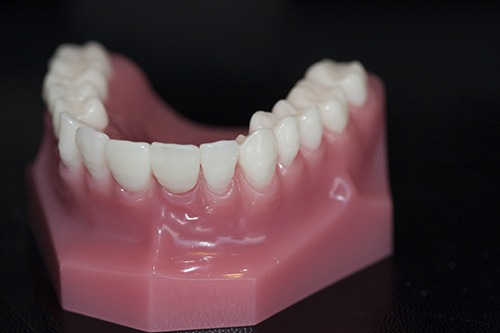 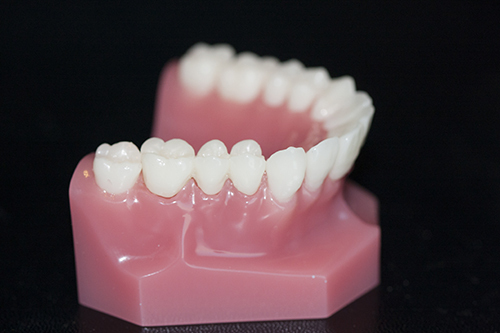 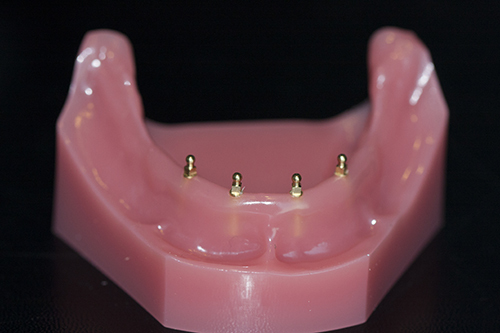 Implants may be used to stabilize ill-fitting and loose dentures. 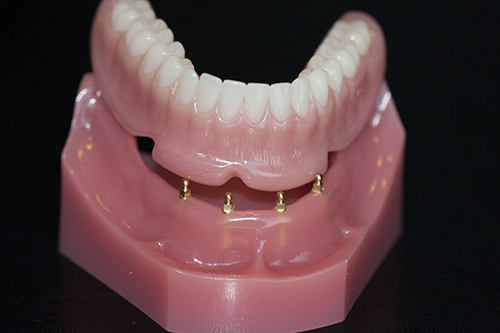 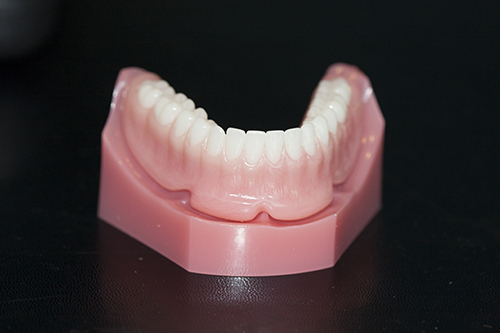 After only one treatment appointment, the patient leaves with a denture that 'snaps' in place. 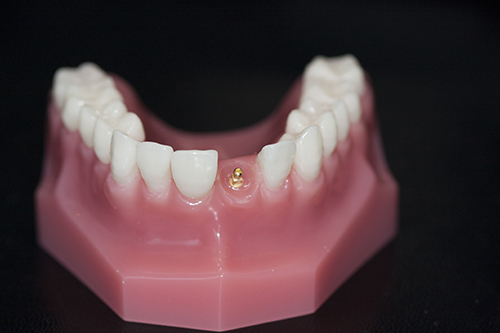 A Single Implant may be used to replace a missing tooth. 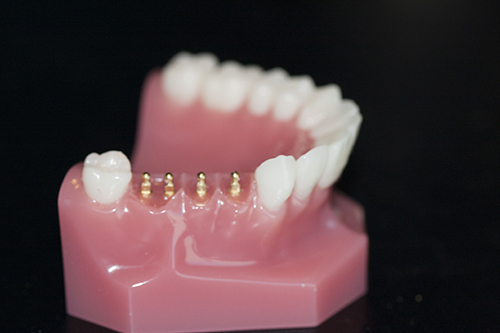 Multiple Implants may be used to replace multiple missing teeth.